AirAsia has a contest and a tribute at the same time. The Thank You video shows simple acts of goodness and the overall feel leaves our heart smiling. It is the image of AirAsia, a simple action shows sincere service. Now it’s my time to thank people who made a great impact to my life and career. Upon hearing that she was the best actress for Ma’ Rosa, Jaclyn Jose went up the stage unprepared and on that day, her acceptance speech was the most sincere THANK YOU I’ve heard. It was a very simple impromptu speech but her words were truly inspiring. I am thankful for the reward from all the hardwork we did for this film. The film Ma’ Rosa opened a lot of opportunities for Philippine Cinema, it was our entry for Oscars Best Foreign Language category. We didn’t make it but we will continue to make films about Filipino stories. As we celebrate world cinema, the ‘Art Through Our Eyes’ was launched to give tribute on Historical Art . 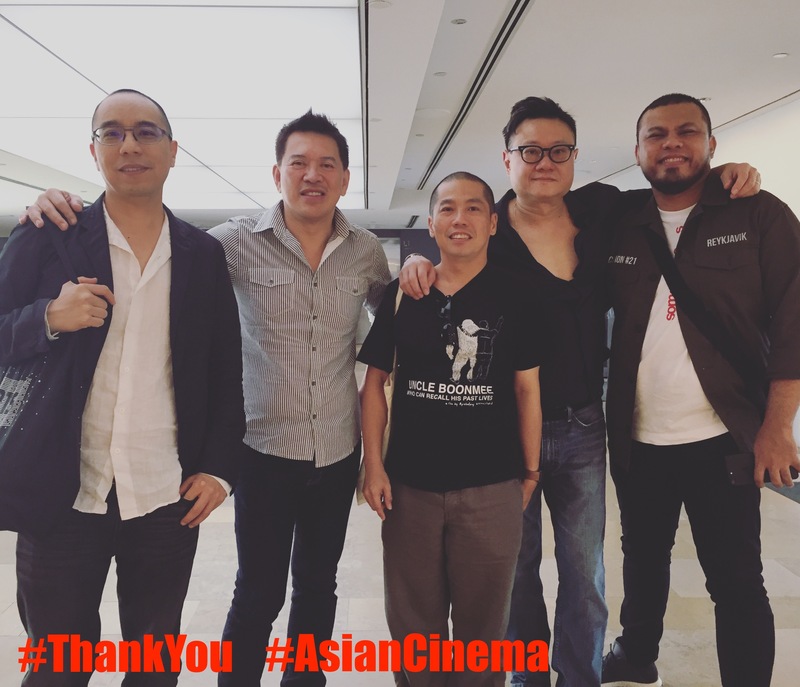 Thank you for showcasing the ASIAN culture thru your films. This project will be showcased in museums all over the world.